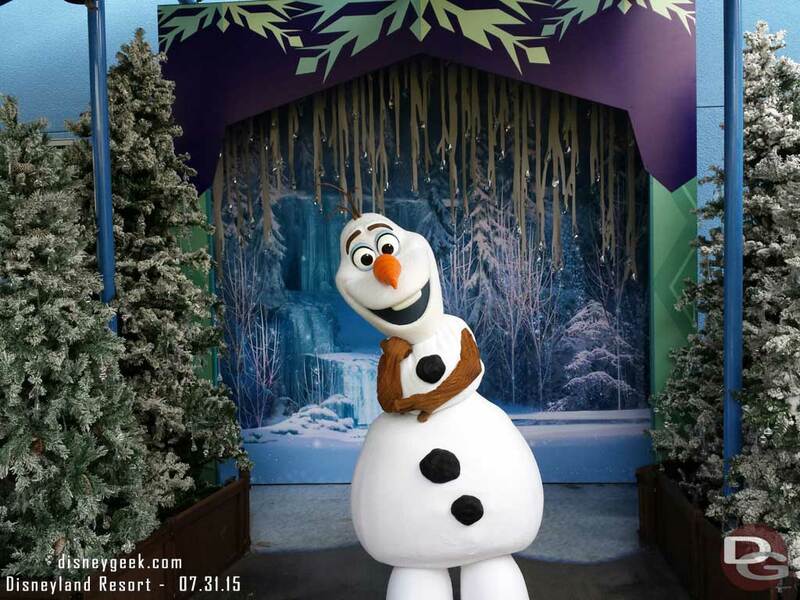 Arriving this summer at Disneyland Park is a fierce and independent pirate known as Redd. A bit mysterious by nature, Redd travels to various ports throughout the Caribbean—selling rum and collecting coin. 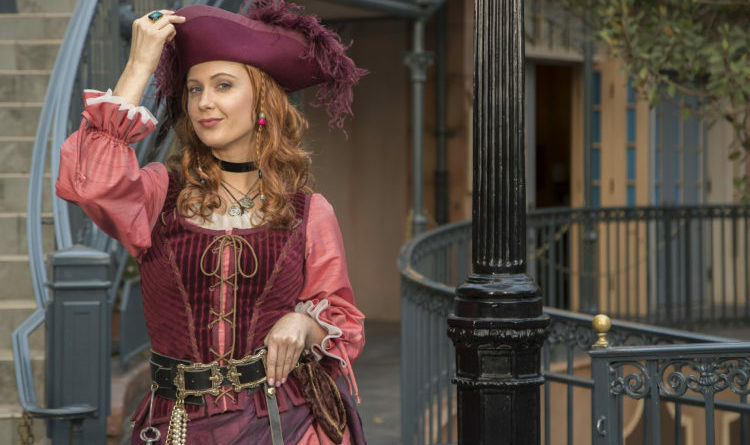 Guests may encounter this mysterious pirate in New Orleans Square beginning Friday, June 8, 2018.